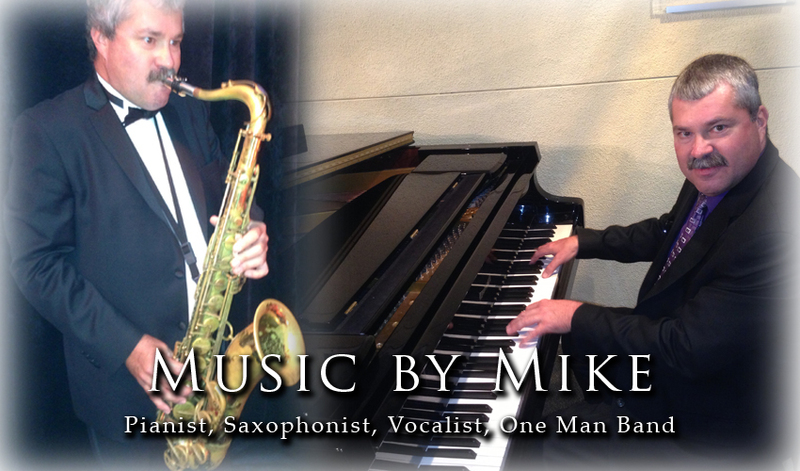 Mike is a saxophonist, pianist, vocalist, and one man band! 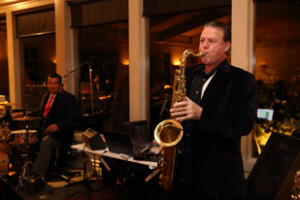 He also plays the sax and performs with various bands. Special appearances include such legends as Johnny Mathis, Pat Benatar, Michael Mc Donald, Chaka Kahn, Barry Manilow, Bob Hope, Frankie Avalon, The Coasters, Drifters, the Four Tops, Tom Jones, and many more. 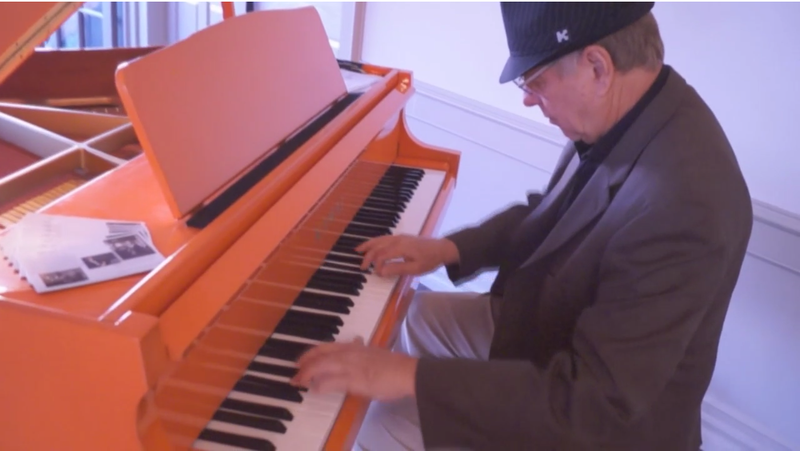 From background music to “upbeat dance” music, Mike can play it all. 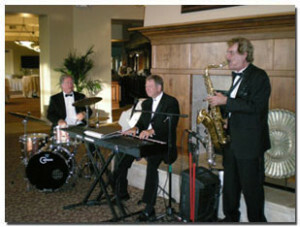 He also performs with the “High Society Band” and is very versatile. Mike specializes in weddings, parties, corporate events, Country Clubs, Restaurants and Hotels, and can accommodate all of your special needs. Mike has also performed in the band for American Idol! 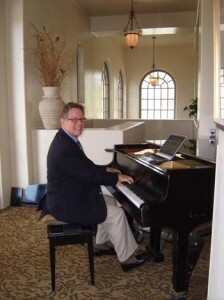 He can play background jazz, standards, oldies, ballads, contemporary, soft rock, country western, surf tunes, or just about any style of music requested. 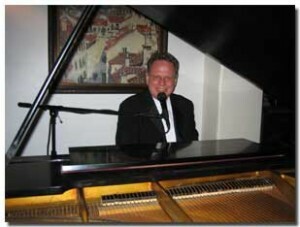 He would love to do your next event! live from The Event Consultants on Vimeo. Specializing in Ceremonies, weddings, parties & more! 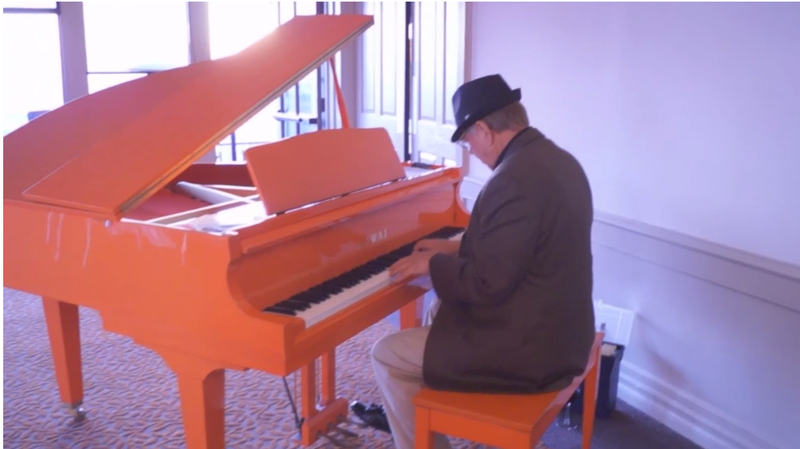 Boyd sings and plays in a variety of venues, from small intimate gatherings on piano featuring selections from Gershwin or Sinatra, to a full blown one-man band with synth-keyboard & drums covering dance tunes from swing, Latin, country, rock, Motown, blues and disco favorites. 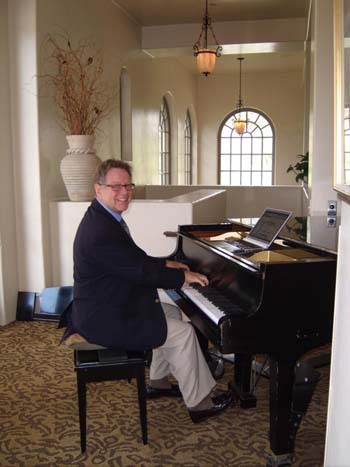 He can either play a baby grand piano if there is one at the location, or he can bring his portable keys & “one man band” setup! 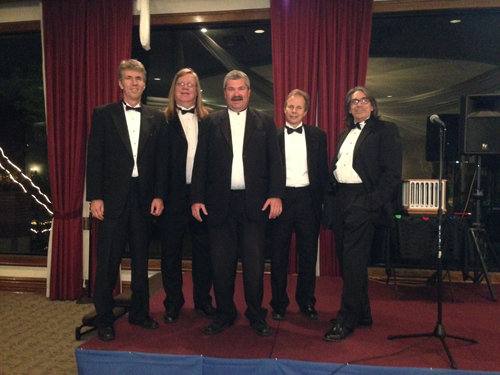 Boyd’s DJ song list covers all styles of music from the 17th through the 21st centuries. 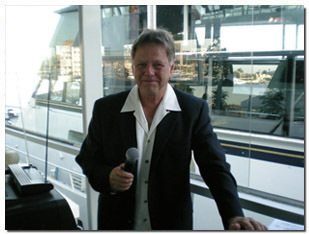 Boyd is an erudite Master of Ceremonies with one goal in mind – keep the party going! A combination of live and recorded entertainment is available. 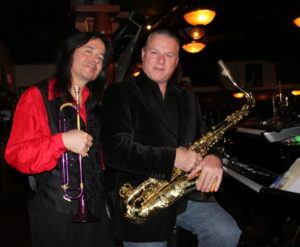 Boyd’s Band features top musicians from LA and Orange County. Whether performing an eclectic mix of jazz, old favorites or rockin’ dance music, the selection (and volume) will always be appropriate for the party. He also performs at many Country Clubs and can play a wide variety of music for all ages! 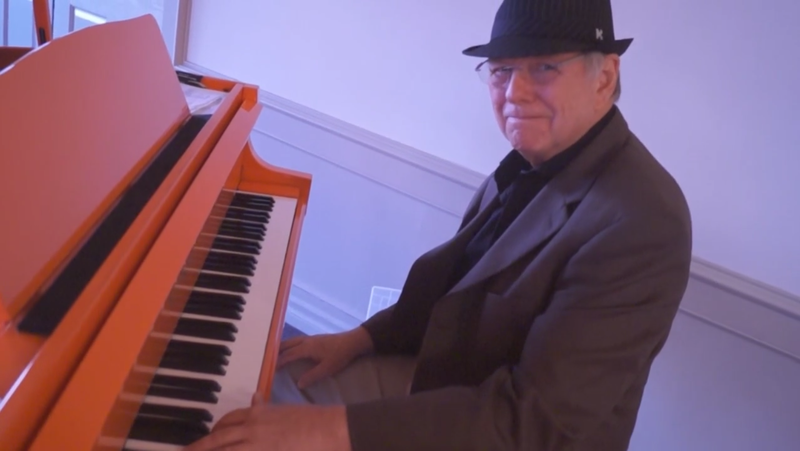 Pianist Ron has performed with Mel Torme, Margaret Whiting, Eric Marienthal, Phil Upchurch, Teddy Edwards, Tim Weisberg, Kenny Burrell, Paula Kelly Jr. and The Modernaires. He was a featured performer on the internationally distributed Johnny Yune television show, and has also been featured on the CBS Evening News with Dan Rather. In 1992, Ron performed for President Bill Clinton. 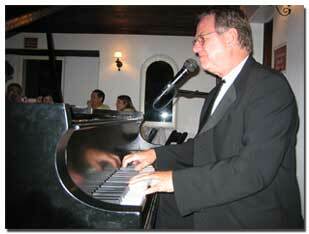 Dave has been performing professionally for over thirty years. 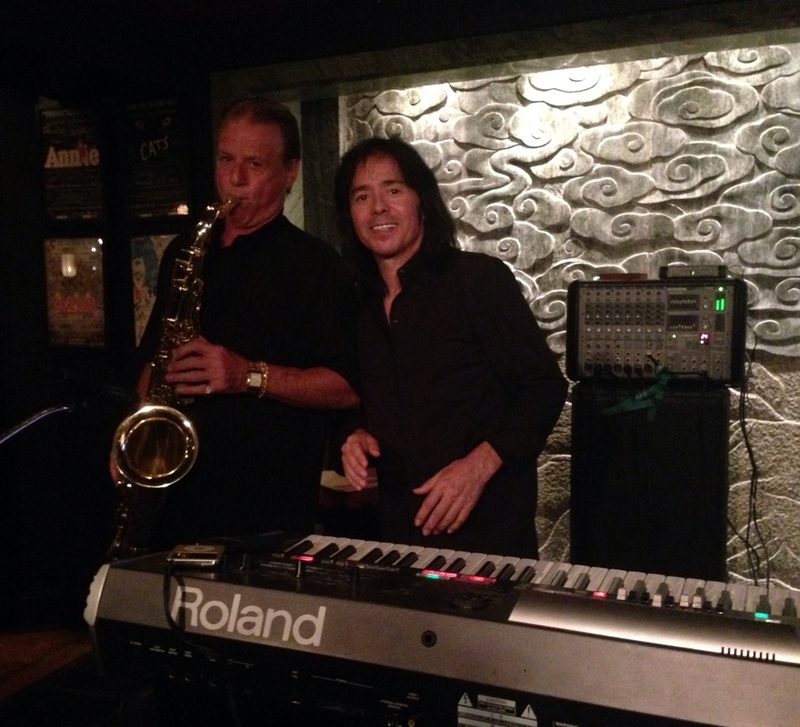 Whether performing as a solo keyboard/vocalist, as a jazz duo or with his “Little Big Band”, Dave delights audiences all over Southern California, where of course the “Journey Guy” is well-known for his ‘Steve Perry-esque’ performances. He has performed with original Journey drummer, Aynsley Dunbar, along with former members of Steppenwolf, Toto, Boston, Santana, and Lynyrd Skynyrd. In addition, he has sung with many famous artists including Bill Medley (The Righteous Brothers), Darren Medley (Paul Revere and the Raiders), McKenna Medley, and Hamilton, Joe Frank & Reynolds. Dave performs a large variety of music that spans from the 40’s to today’s hits including Motown, 70’s, 80’s, Standards, Big Band, Swing, R&B, Rock & Roll, Latin & current dance music. 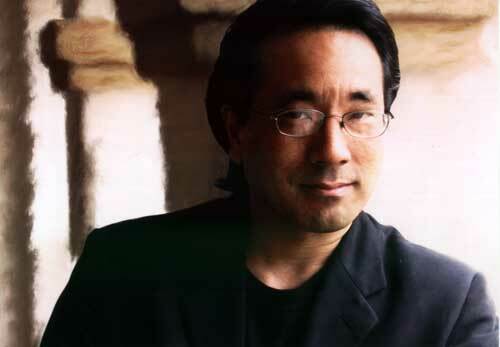 His musical specialties include Journey, Chicago, and Three Dog Night. Dave also plays with our Saxophonist Enrico!